Dr. Jason Sorens will be giving two different talks at Concordia and McGill on November 14. At Concordia University, Dr. Sorens will be giving a talk entitled Immanuel Kant as a Philosopher of Freedom. This talk is being co-hosted by the Concordia Students of Philosophy Association. At McGill, Dr. Sorens will be giving a talk entitled Catalan Independence: Rule of Law Versus Right to Decide, where he will discuss the chaotic independence referendum and its aftermath. This talk is being co-hosted by the Research Group on Constitutional Studies. 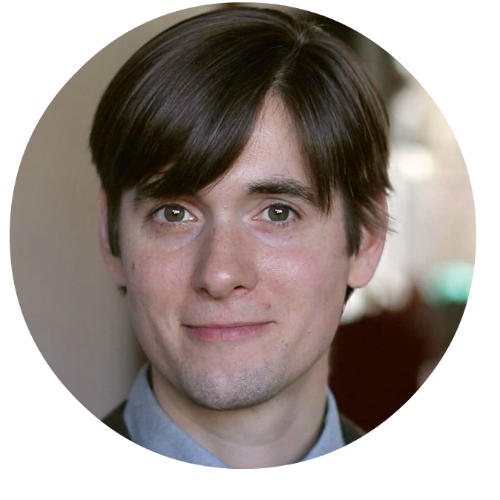 Jason Sorens is a lecturer in the Department of Government and Program Director of the Political Economy Project at Dartmouth College. He received his Ph.D. in political science from Yale University. Check out the Concordia event on Facebook here, and the McGill event here.